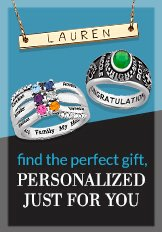 Create your own custom charm locket! Shop Limoges for a number of charms designed to fit perfectly in our unique round charm lockets. Make your locket your own when you choose which charms best represent you and your life!